New Overwatch product lines just got announced at Licensing Expo 2018, and companies like the LEGO group and Hasbro already have plans for multiple Overwatch toys. In addition to recently announcing its exclusive UNIQLO apparel line for its Spring/Summer 2018 collection, Activision Blizzard has also expanded to LEGO and Hasbro, where the Overwatch universe and playable heroes will find a new home. While LEGO plans to create multiple Overwatch building sets at various price points, Hasbro plans to create a wide range of experiences with NERF products, games, and more. 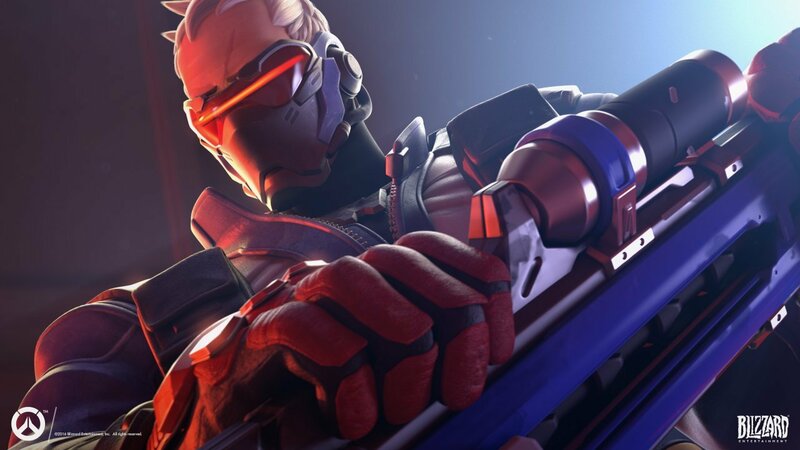 “We are thrilled to announce this partnership with Blizzard for the Overwatch franchise,” said Samantha Lomow, senior vice president of Hasbro. “The roster of bold, diverse characters, and a passionate following of more than 40 million players have inspired our teams to create an amazing product line that will not only appeal to the passionate Overwatch fan base, but also attract new fans into the Overwatch universe,” she said. Matthew Beecher, the vice president of Blizzard Consumer Products, agreed. “Overwatch has really taken on a life of its own with our global community, so it’s been important to us to work with partners who share our passion and commitment to quality when it comes to translating the spirit of the game into new real-world play experiences,” he said. Hasbro is set to release Overwatch Blasters in its NERF Rival line in January 2019. Other product categories are set to launch in the U.S. and international markets next year in the fall. Since Activision Blizzard debuted at last year’s Licensing Expo, they realized they had more opportunities and value when it comes to global licensing and retail partners. Leveraging legendary franchises that have increased in popularity and curated a dedicated fanbase over the years, Tim Kilpin, CEO, and president of Activision Blizzard Consumer Products Group, sees success in the vision. “For our hundreds of millions of players around the world, we’re working hard to build lasting global franchises that they can connect with across game platforms and through eSports and vibrant transmedia story content. We are well positioned to continue playing a leading role in shaping the future of entertainment,” he said. Activision Blizzard is building a new era of excited fans while seeking best-in-class partners across every product category, as other Overwatch products fans can look forward to, thanks to partners new and old, are bags, accessories, costumes, calendars, stationery, figures posters, stickers, books, and posters. Liked this article and want to read more like it? Check out Amy Chen’s Overwatch Anniversary article.